The Prince hybrid triple racket bag is designed to hold up to three tennis rackets. It features high quality nylon construction for durability and moisture resistance. Shoulder strap and top carry handle are included for easy transportation. 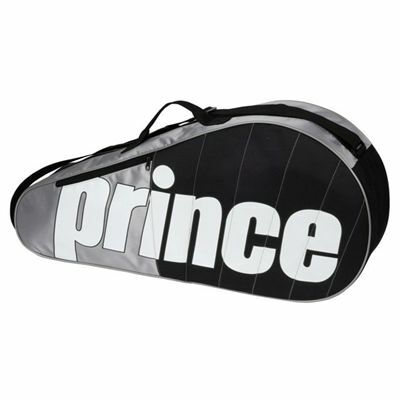 for submitting product review about Prince Hybrid Triple Racket Bag.